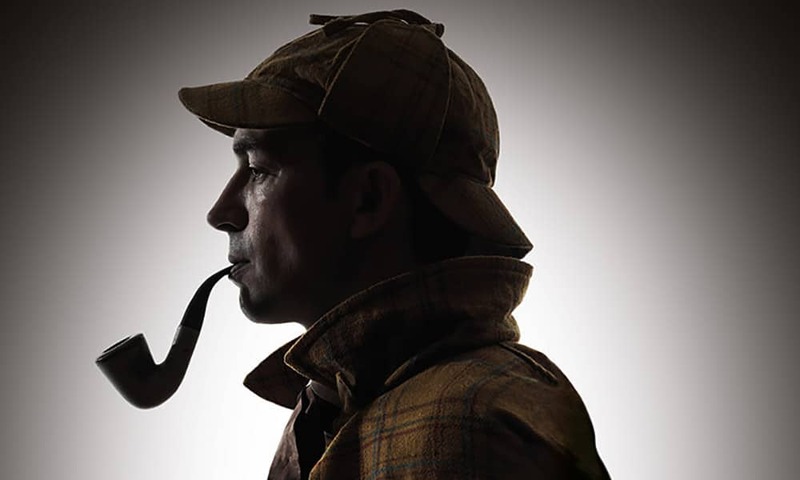 For your Christmas party why not enter the world of Sherlock Holmes. As news of a murder comes through the drama unfolds while you and your guests enjoy a delicious three course Christmas dinner. The action is fast and furious so you’ll have to be on your toes to unravel the mystery and win a prize for the best detective. 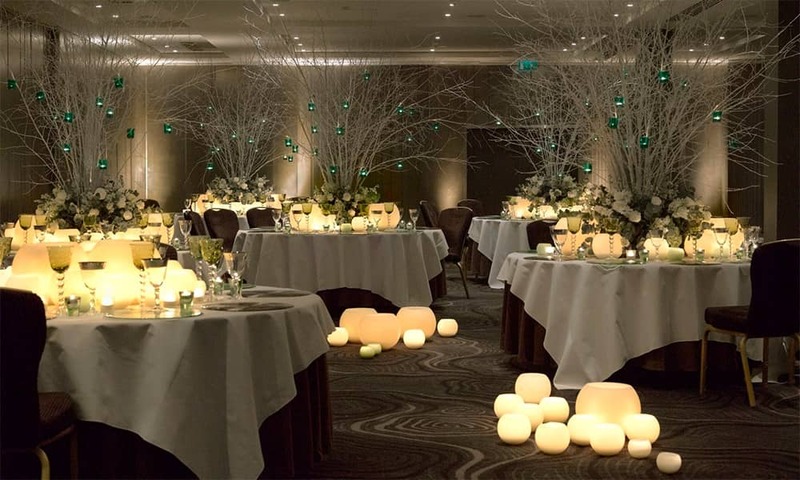 This theme is available as an exclusive party or a shared night on specific dates. 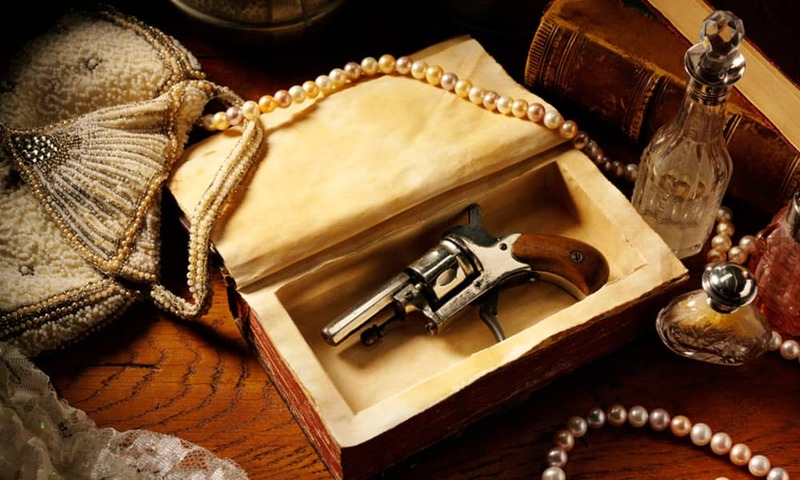 Parties include a murder mystery performance with professional actors, a live party band, casino tables, photo booth, prosecco on arrival, 3-course dinner, tea, coffee and mince pies. Please note that this menu is due to change. Where's the Sherlock Murder Mystery Party? Please note that the shared party night is being held at the AMBA Marble Arch. Exclusive parties may be at different venues. What's Included in the shared night?